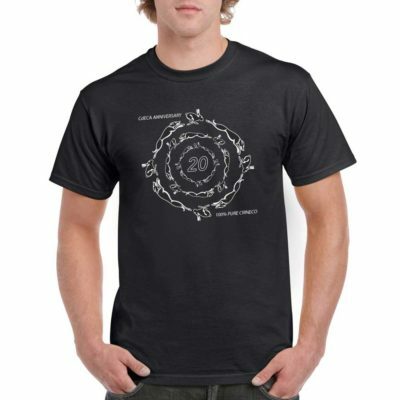 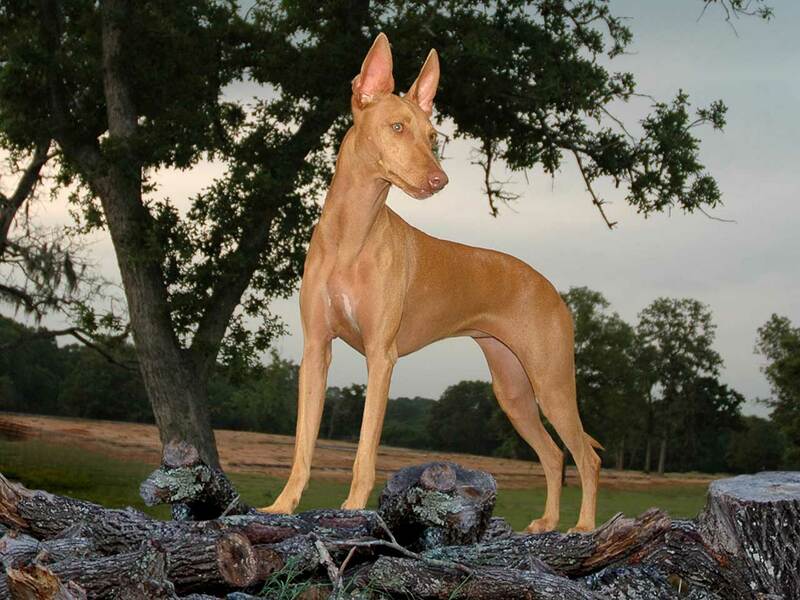 To educate the public about the history, importance, qualities, training and care of the breed. 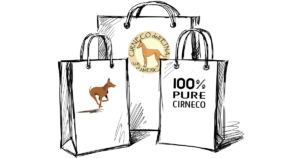 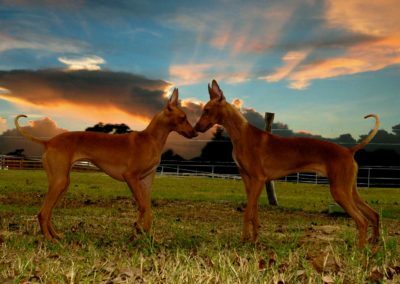 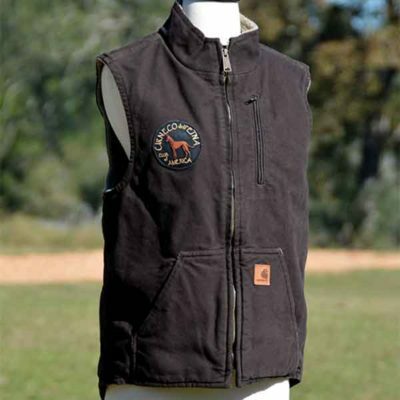 To encourage and promote quality in the breeding and performance of purebred Cirneco dell’Etna with strict adherence to the breed standard in the pursuit of bringing their natural qualities to perfection. 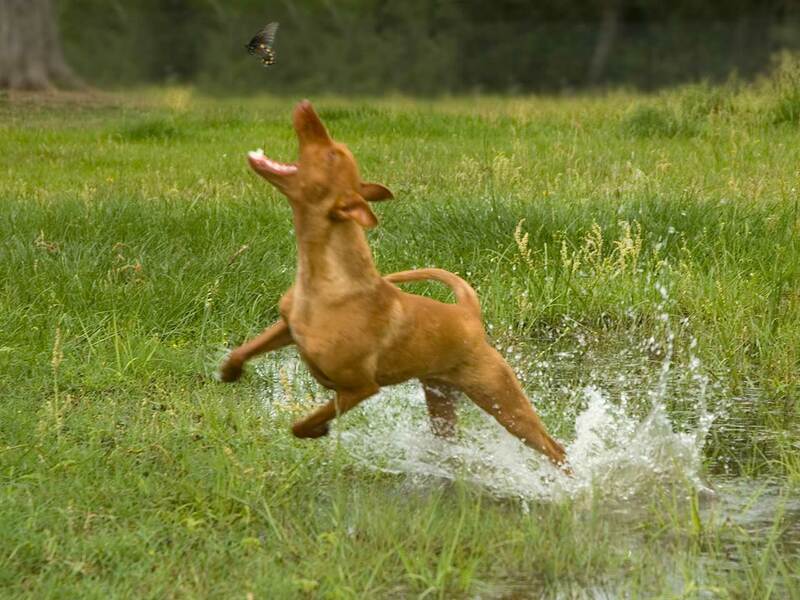 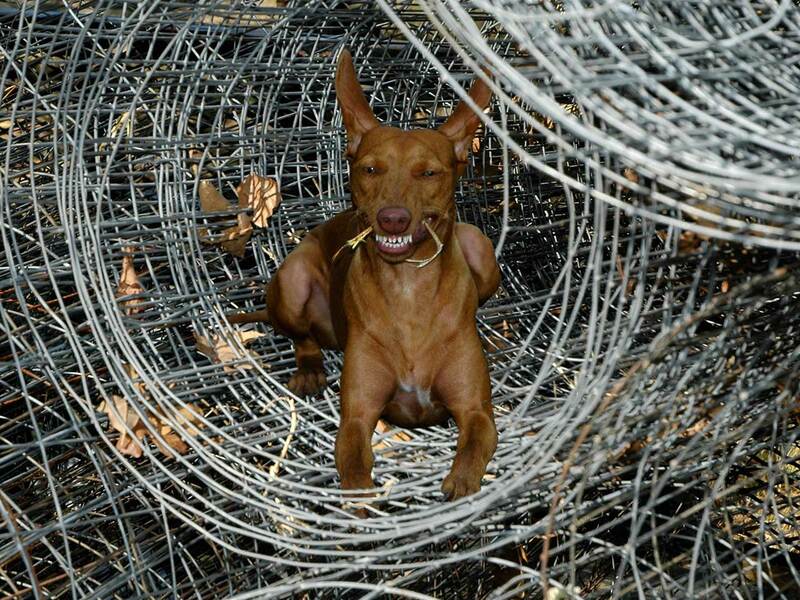 To rescue and otherwise ensure humane treatment for the breed throughout the continental United States. 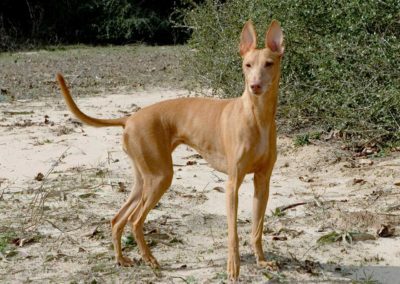 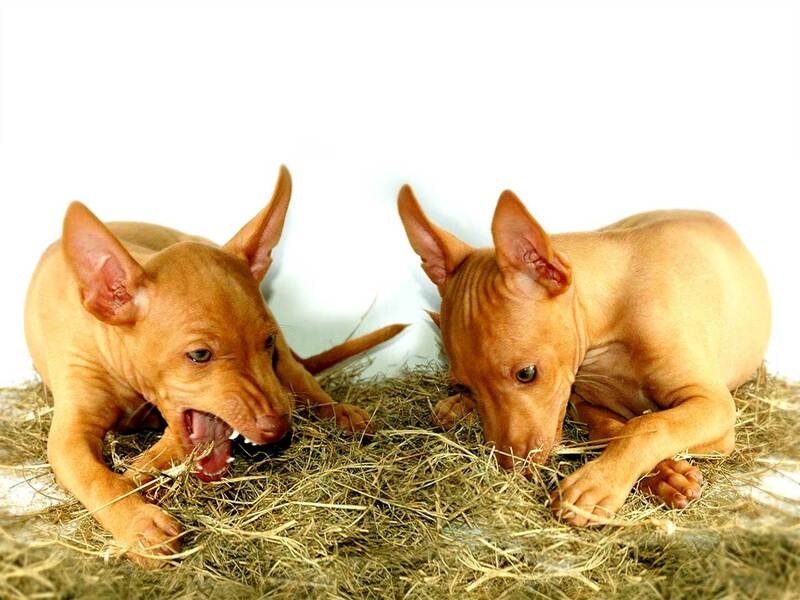 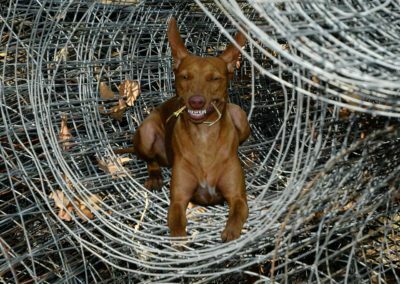 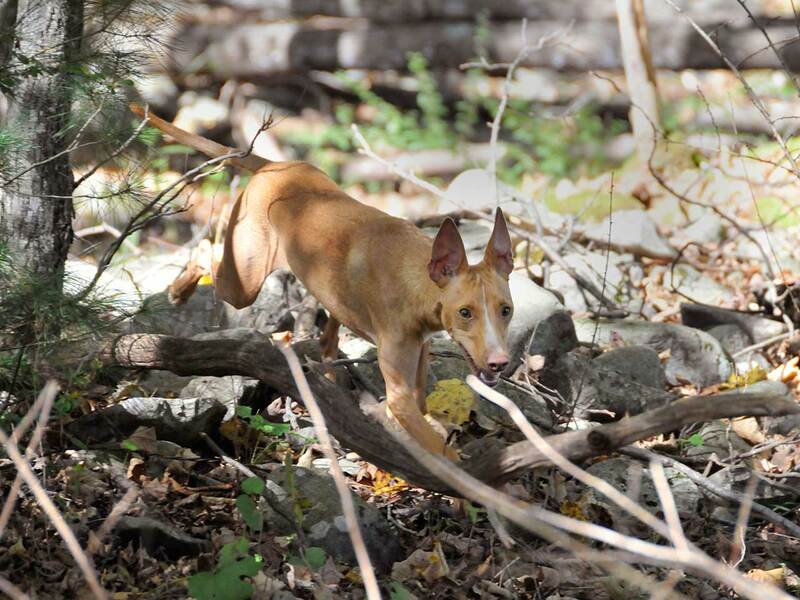 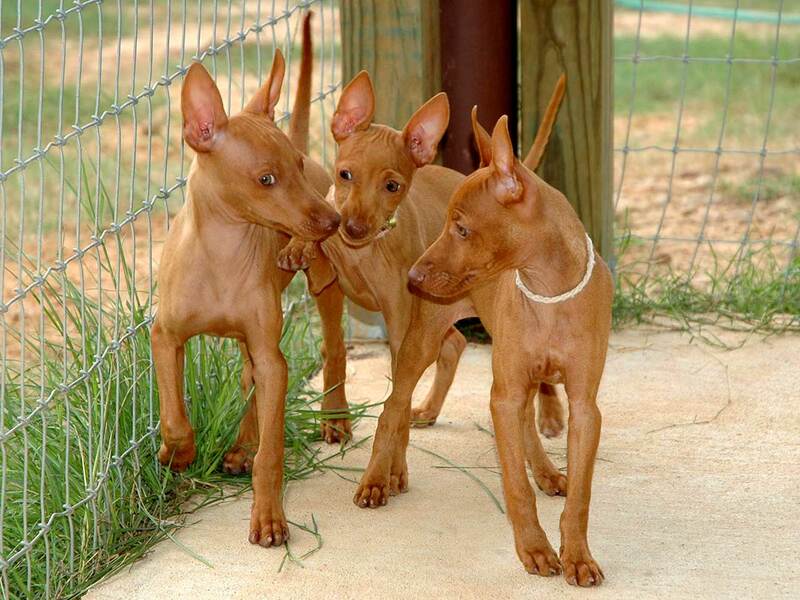 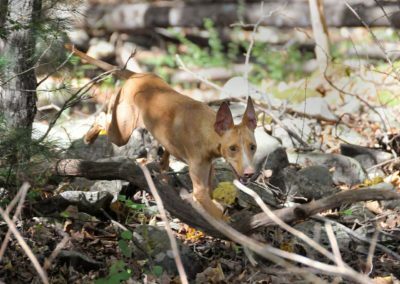 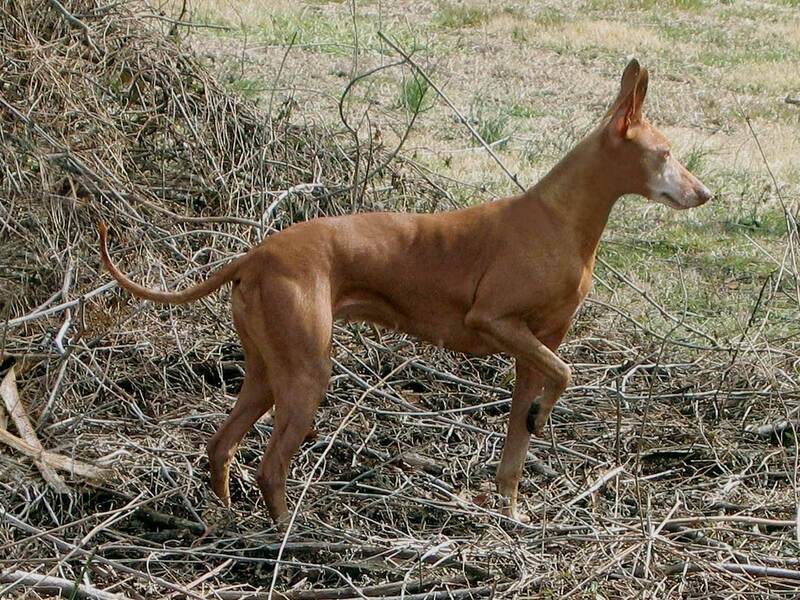 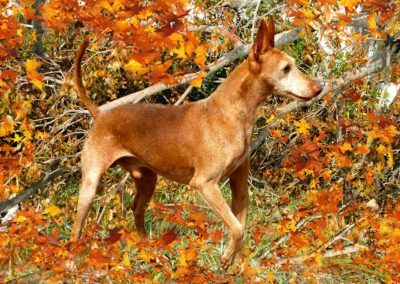 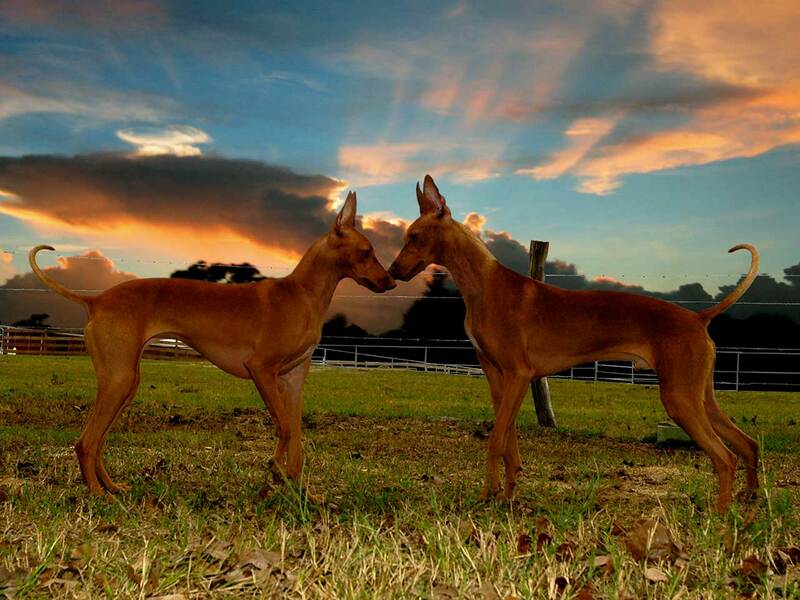 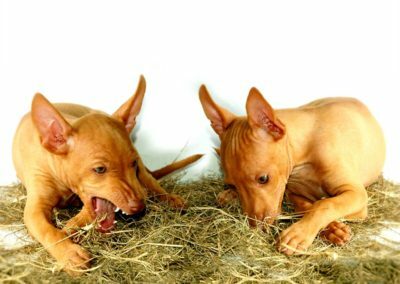 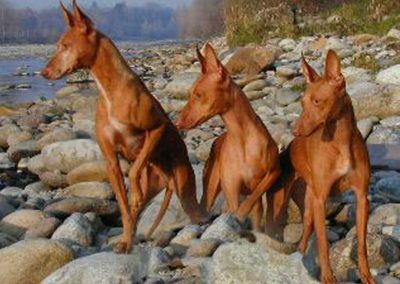 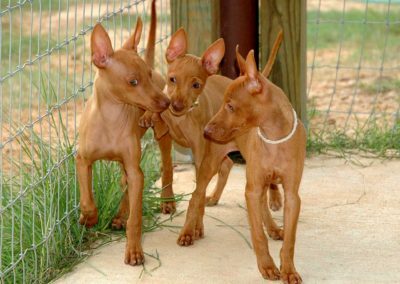 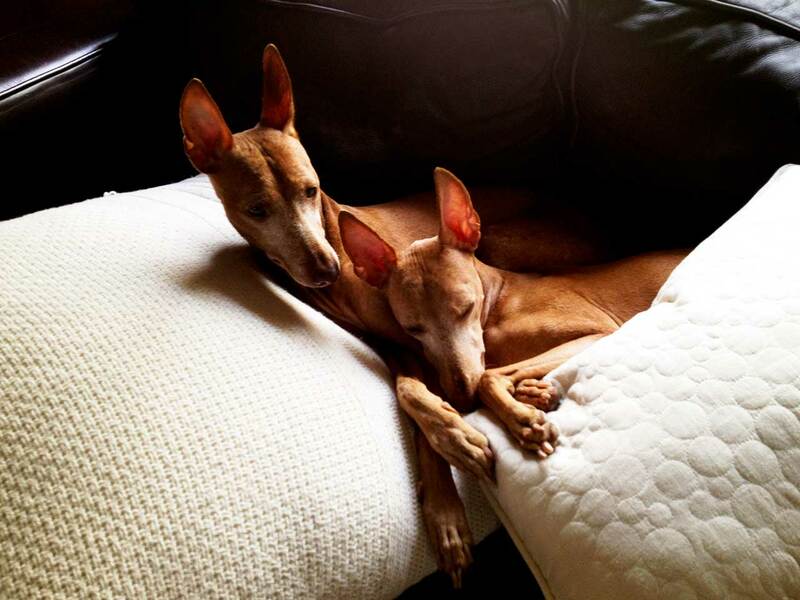 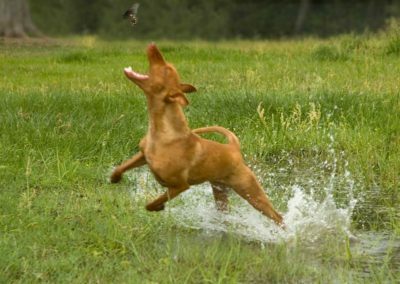 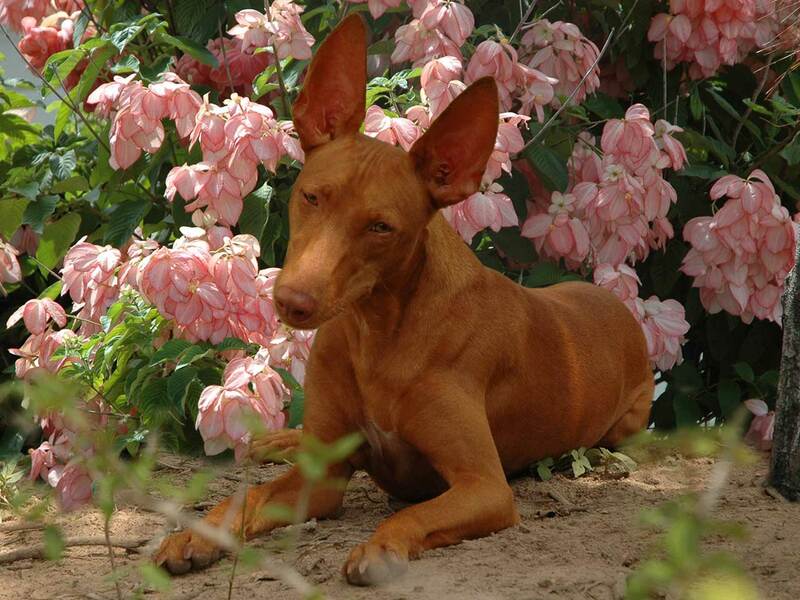 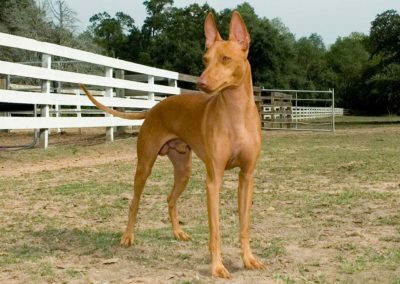 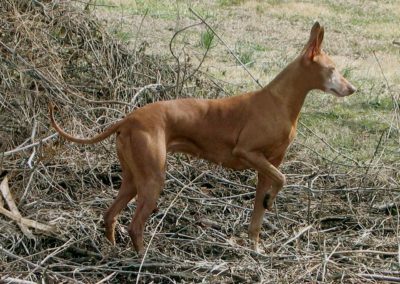 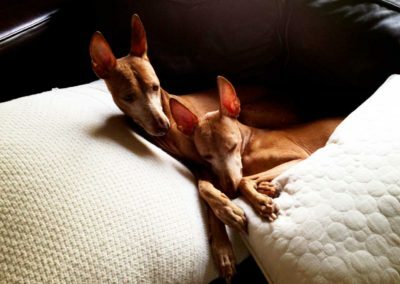 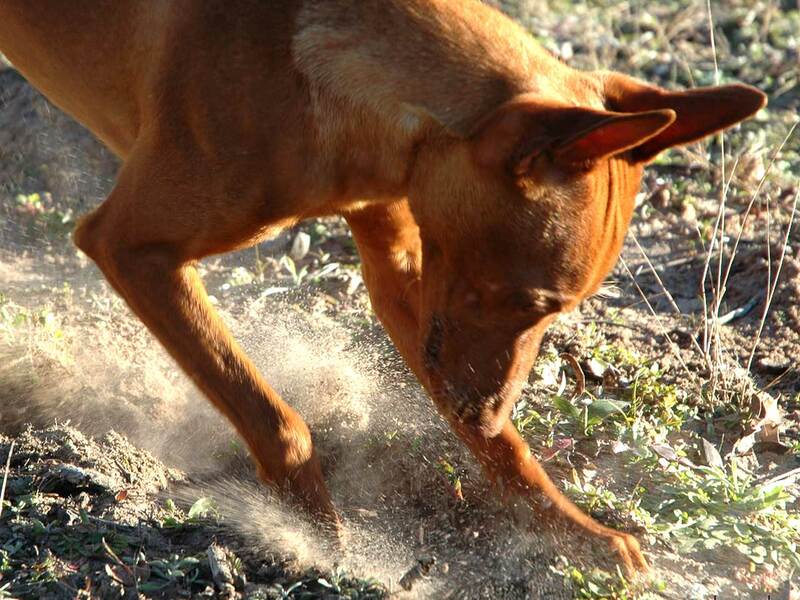 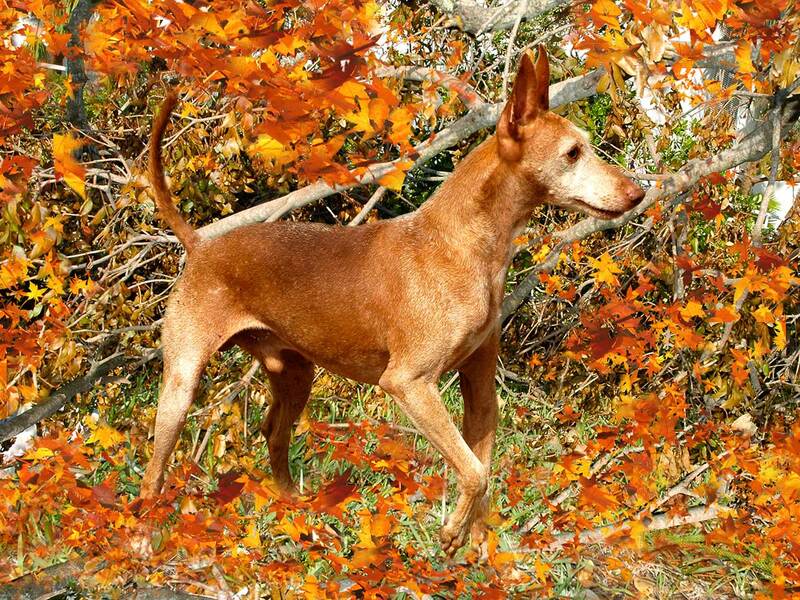 The Cirneco dell’Etna is a small hound-type dog used in Sicily for rabbit hunting and commonly misnomered as the “Sicilian greyhound” when translated. 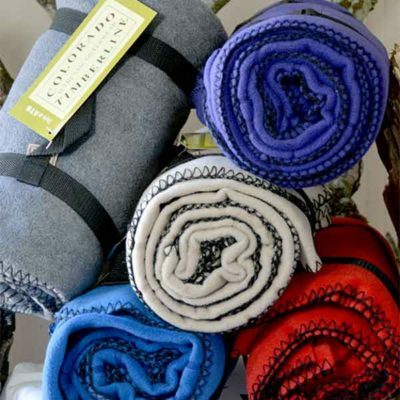 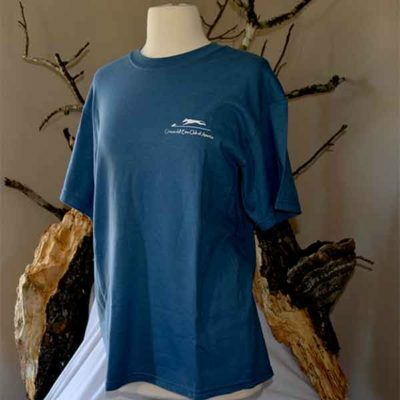 It is found all over the Italian island and particularly in the area surrounding the active volcano, Mount Etna, where the dogs hunt on terrain formed by volcanic lava. 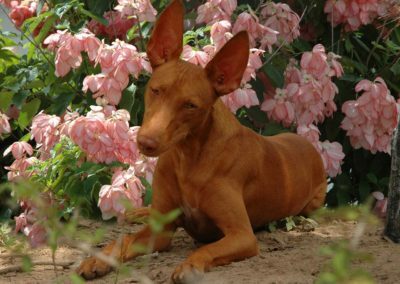 Its presence in Sicily is noteworthy as one of the few ancient breeds that have undergone very little manipulation by man. 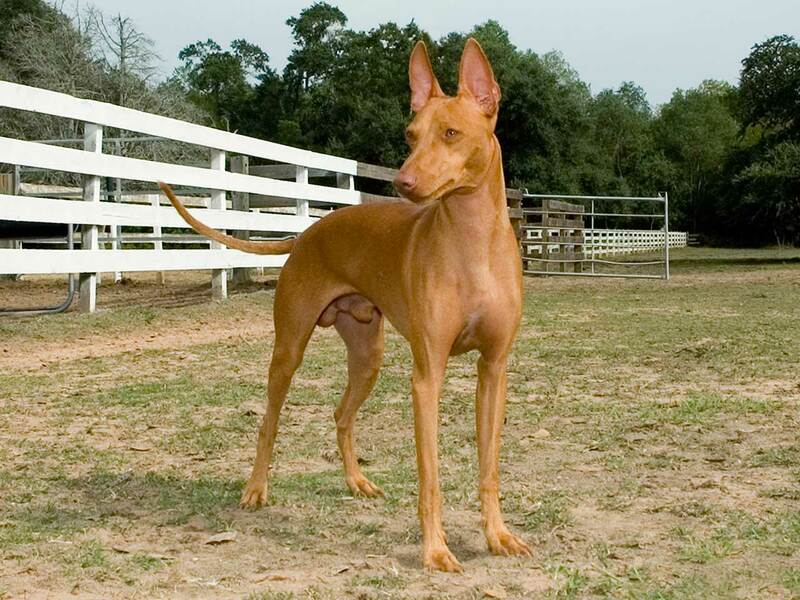 Thus the dog we have today is an extremely hardy breed, free from inherited health problems.